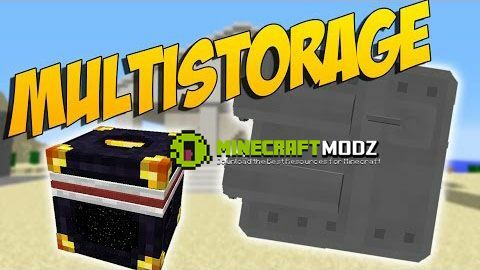 MultiStorage Mod 1.11/1.10.2 adds multiple types of storage. Type /FruzstratedsGuide in-game for recipes and info. Storage can be expanded and made private. Shift+Right-Click with a bag on a chest to link them, this allows for remote access to the chest. Hidden Storage (The rainbow one) Can look like nearly any block. Shift must be held to open the inventory, else if will try to click on the original block. Junkboxes (The half-slab) can store a large amount of items. Downside is that only 16 slots are visible, Items will randomly switch upon opening the inventory. Stacking chests can be 1, 2, or 3 blocks tall. Opening from the front this allows for tight packing onto a wall. These can all be upgraded once to double there inventory. A secure area that only you (and people you allow) can enter. They can be as small as 4x4x4, and up to 16x16x16. 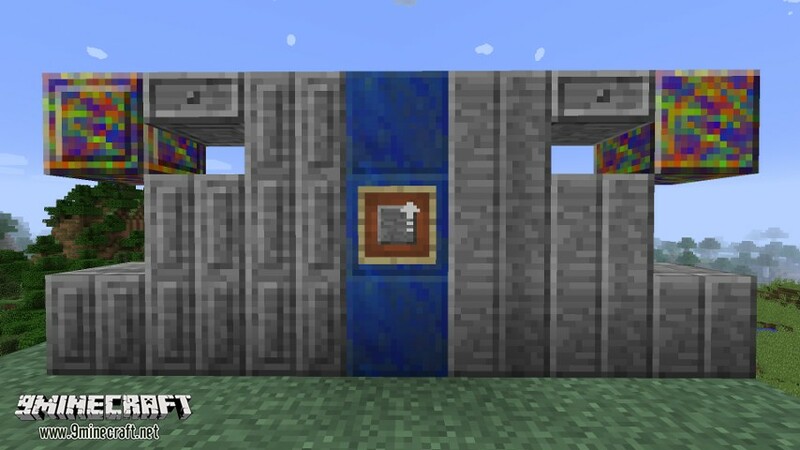 Items, Redstone, and Liquid can be passed through special walls.